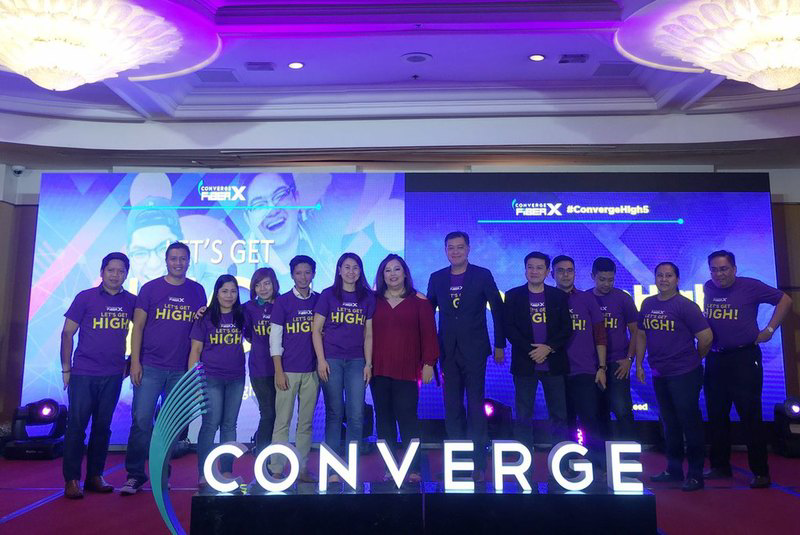 Fiber internet provider Converge ICT just announced 50 percent increased in internet speed available for its subscribers. We all know Converge has been delivering faster broadband speed with cheaper prices, but with its latest announcement, they just got better! The company last night said its upper tier PHP 2,500 and PHP 3,500 plans will get a boost at no cost at all, from 50 megabits per second (Mbps) to 75 Mbps, and from 100 Mbps to 150 Mbps, respectively. 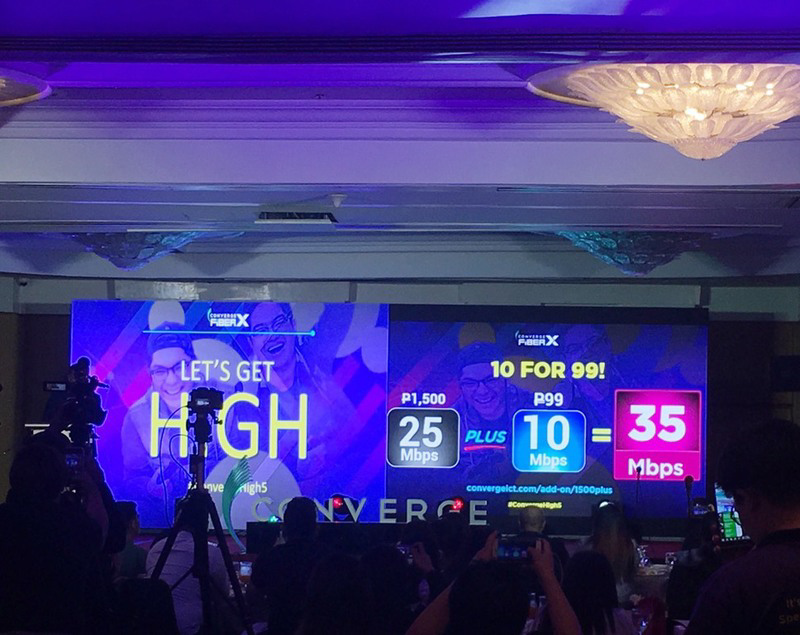 For its subscribers under plan FiberX 1,500Plus, the telco firm also prepared a big surprise, where they could upgrade their current 25 Mbps to 35 Mbps for just PHP 99. To entice customers, Converge would be giving the add-on speed free for one month for all its 1500 existing subscribers who will avail until end-January of 2019. Its chief operating officer (COO) Jesus Romero said the move was driven by increasing demand for high definition video content. Still, Converge has in store much cheaper deals compared to competitors Globe and PLDT. For more information, you may visit its website.